Originally written for the February House Theatre Guest Blog. As well as being a freelance director I run Fol Espoir – a theatre company that tours to regional arts centres and rural networks across the UK. Small-scale touring is not exactly the glamorous end of the arts industry. On tour, we normally play a new venue every night – which means lots of driving, get-ins and a different bed every night. If we’re performing in rural venues like village halls, we’ll also be setting up our own lights and sound, getting lost in back-country lanes, and trying to perform on a stage that might have no cross-over, no wings, and a storage cupboard masquerading as the dressing room. Despite these challenges, touring Fol Espoir’s work to far-flung communities is of deep importance to me. I grew up on a small island where my only access to theatre was the few companies that braved the overnight ferry. Those shows are embedded deep in my understanding of what theatre is, and I still have vivid memories of them today. As an adult I also want to make Fol Espoir’s work accessible to as many people as possible – wherever they might happen to live. It helps that small scale touring, particularly to rural venues, is one of the most rewarding ways I know to present work. When we take over a village hall, we’re doing more than providing a night of live entertainment; we’re giving everyone in the area an excuse to come together, socialise and strengthen the ties that make their community strong. We’re also made to feel incredibly valued. In regular theatres you can often feel like one more act on a busy schedule. When we play a village hall we’ll might be the only professional act in that area for a while – the audience understand the effort we have made to bring them our work, and the organisers (nearly always volunteers) ply us with pre-show coffee and post-show beer, cook us dinner, help us find local accommodation and get incredibly excited when we host the evening’s raffle. There’s an event-like quality to the evening, nearly always a big turnout, and the joyful atmosphere you get when everyone knows everybody else. These perks make up for all the hard work, and the impact we’re having on local communities is clear. We booked our first tour off a successful run at the Edinburgh Fringe, which is probably still the most direct route into small-scale and rural touring. If you are braving your fortunes (and bank balance) at Edinburgh, preparation is everything. Research what venues are likely to be interested in your work (for example by checking out the tour schedules of similar theatre companies to yourself), email programmers well in advance of August, and understand that there’s not much money in touring at this level, so cast-sizes need to be small. If Edinburgh’s not for you, there are many other ways to get started – for example by developing a relationship with a regional venue, or applying for local scratch nights, emerging artist schemes, mentoring programmes or writer’s groups. 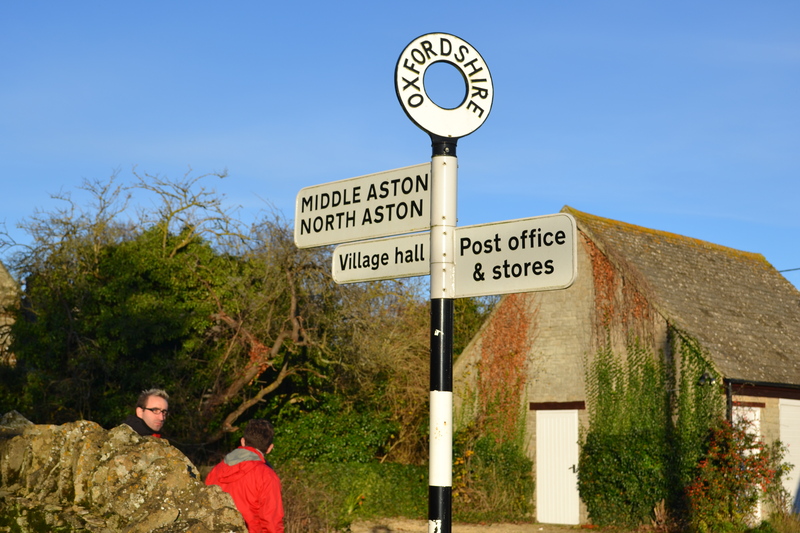 To find out more about rural touring, I’d recommend the National Rural Touring Forum‘s website – especially their introduction pack Rural Touring In a Nutshell. Until 14th February you can also apply to be part of their 2016 New Directions Showcase – where companies perform small excerpts of their shows for rural promoters. Bear in mind that not all shows are going to work in a rural setting – village audiences encompass a huge range of ages, and are mostly up for a ‘good night out’ where they can socialise, have fun, and be entertained. That’s not to say more challenging work doesn’t tour to villages, but it’s undoubtedly a tricker sell. If you think your works comes under that category, it might be worth chatting to the NRTF about which rural schemes will be interested – like conventional theatres, each scheme has its own programming flavour. Having an interval in your show is also a big bonus, as is a willingness to deal with the sometimes lengthy booking process that most rural networks operate. The past few years have not been kind to the arts, but since 2013 Fol Espoir has completed two tours that took in over thirty venues each, and our November 2016 tour of Instructions for American Servicemen in Britain is already fully programmed. In other words, there is still hope. While it may not be glamorous or easy, small-scale touring is still alive, and comes with rewards of its own. This entry was posted in Favourites, Instructions for American Servicemen in Britain, Producing and tagged comedy, devised theatre, rural touring, theatre on June 20, 2016 by johnhcwalton.